Create a grand entrance with Montecito® Series patio doors. Series create a vibrant look through a multitude of options. Montecito® Series patio doors are crafted with vinyl frames that require little upkeep. There is no sanding, painting or even hardware lubricant needed. Minimal maintenance such as dusting the track and cleaning the glass with mild soap and water will help prolong the life of a Montecito Series patio door. That’s beauty, both inside and out. Milgard® vinyl patio doors are available in ten exterior frame colors. 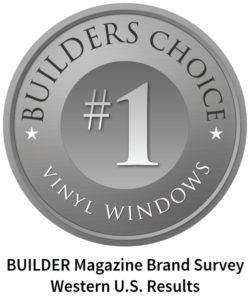 Choose from standard colors of tan and white or enjoy more color flexibility with premium exterior finishes to coordinate with your home design. 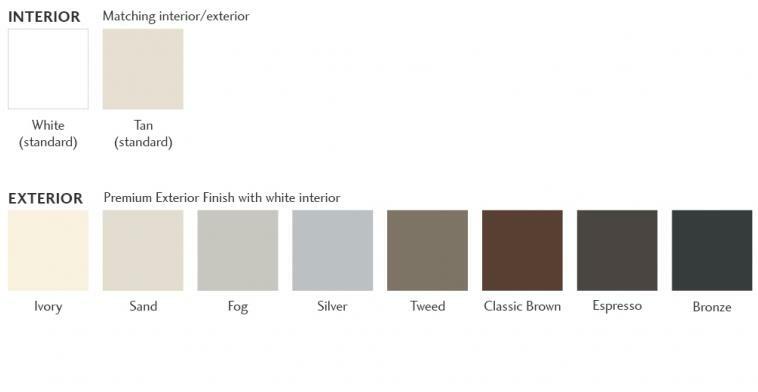 From the newly popular ‘fog’ to rich, bold ‘espresso’, get inspired with all the possibilities. 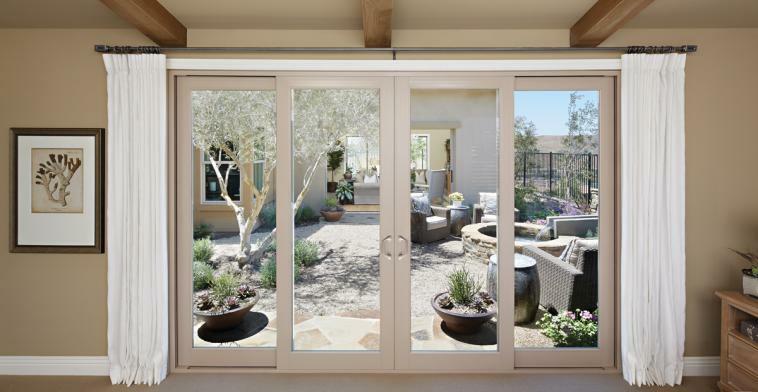 Montecito Series patio doors bring in the sunlight while protecting your home against excessive heat. When the seasons turn cooler, the same doors will help keep out cold drafts. 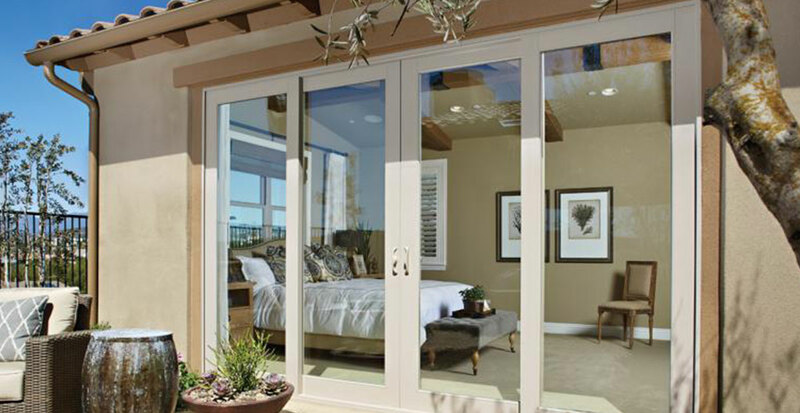 Each Montecito Series patio door is engineered to meet the ENERGY STAR® requirements of that region. So regardless of where you live, there’s a patio door designed just for you.